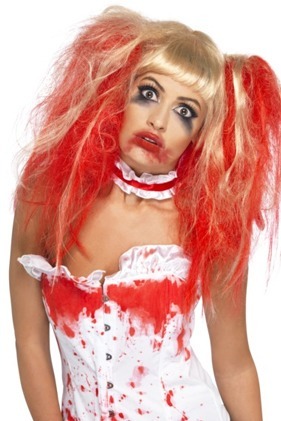 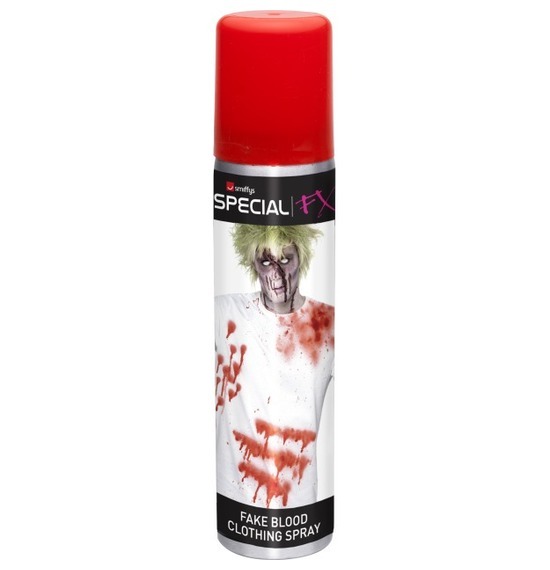 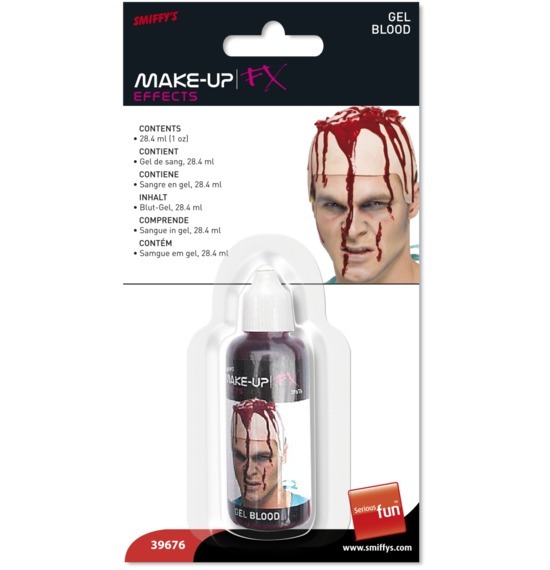 Blood & Wounds can make your Halloween costume bloody brilliant! 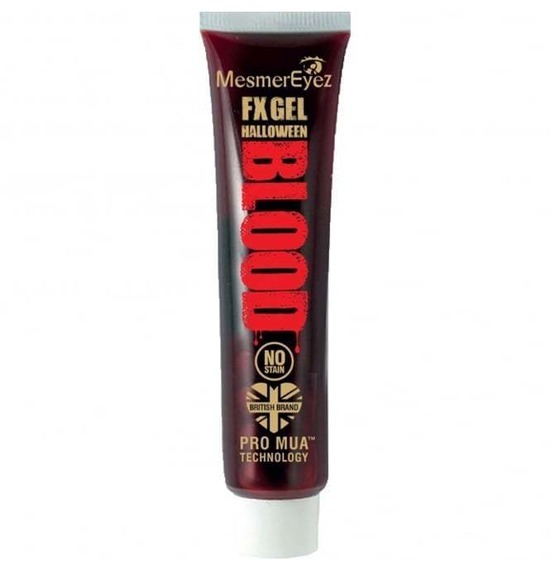 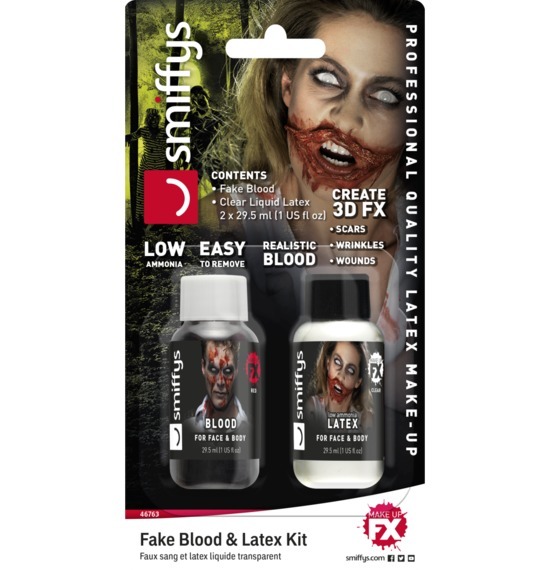 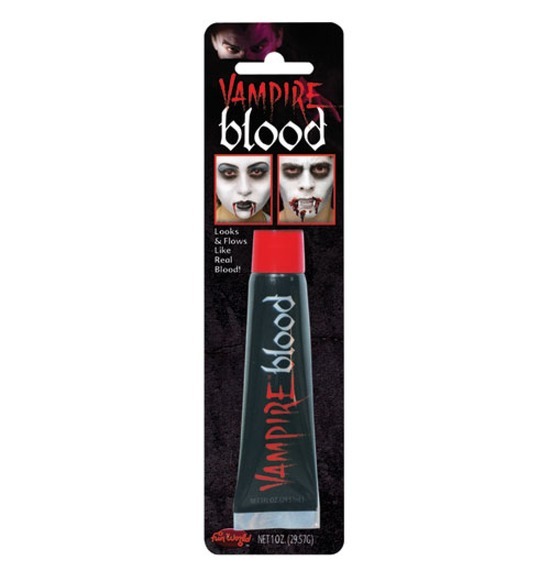 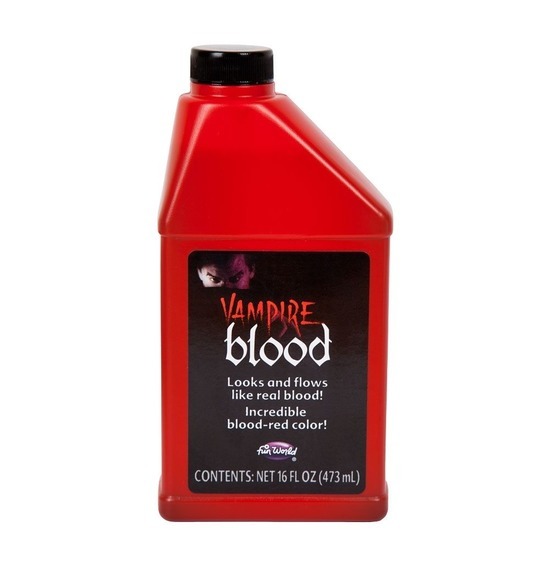 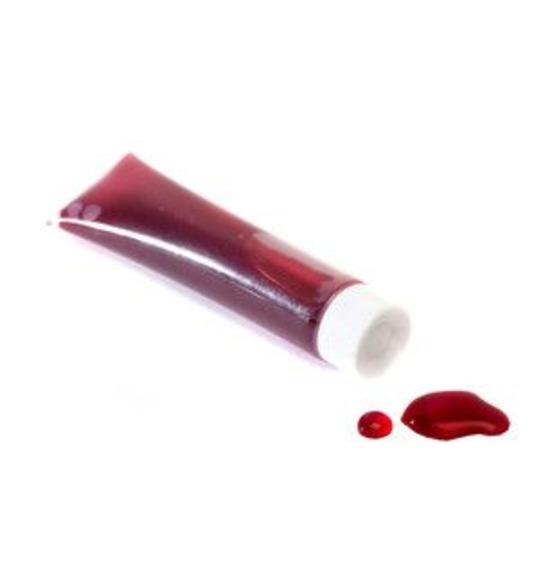 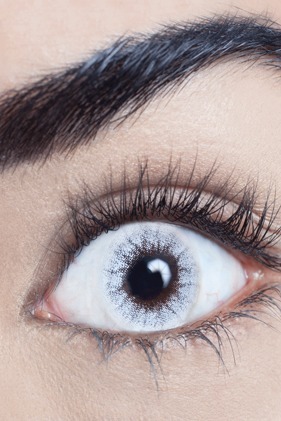 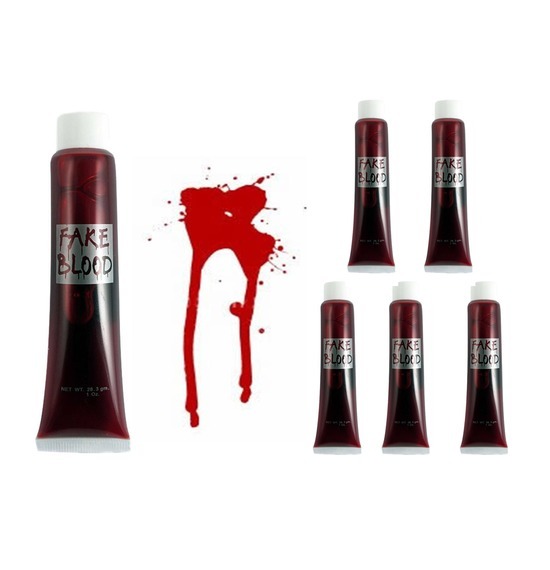 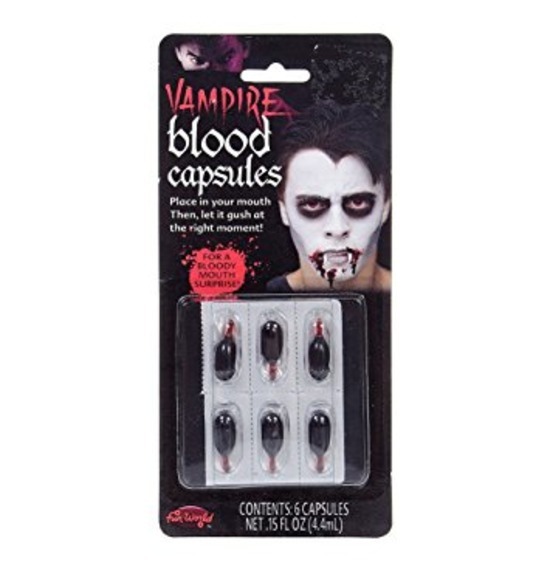 We have a huge range of stage quality blood and wounds of all types including stage blood in liquid, capsule and sprays, slash wounds and cuts, wounds with broken bones, bullet wounds, vampire bites and much more. 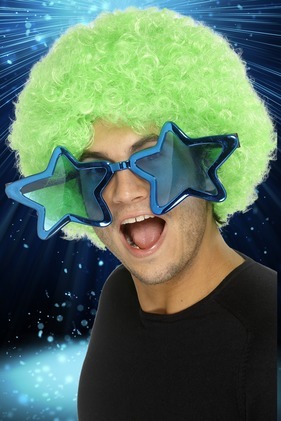 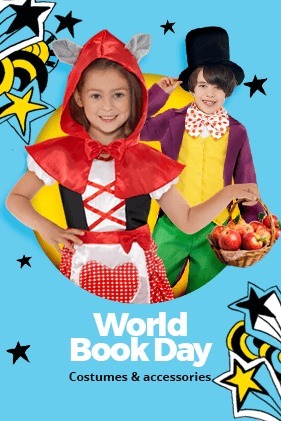 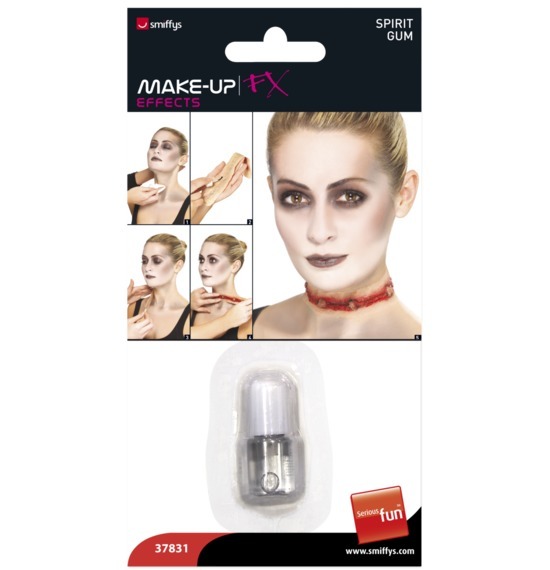 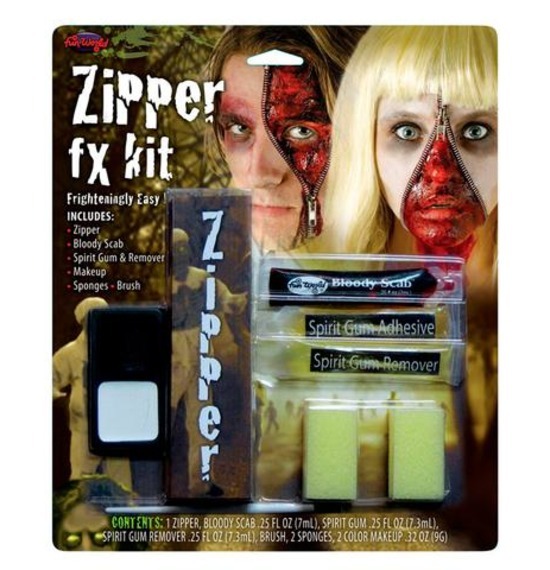 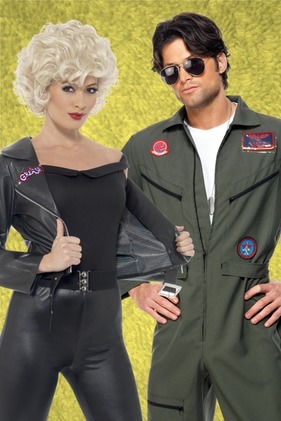 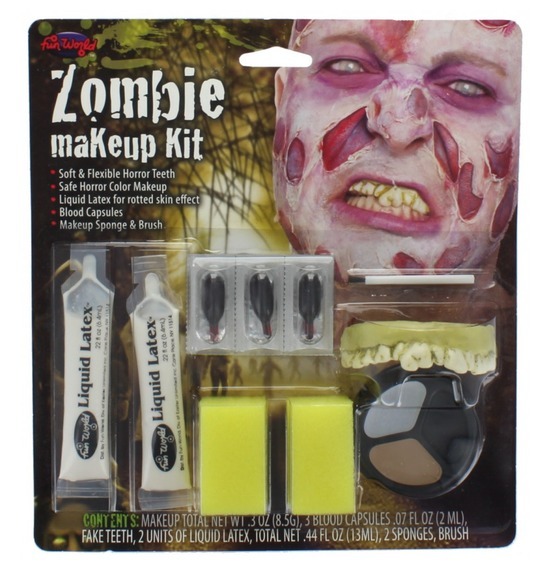 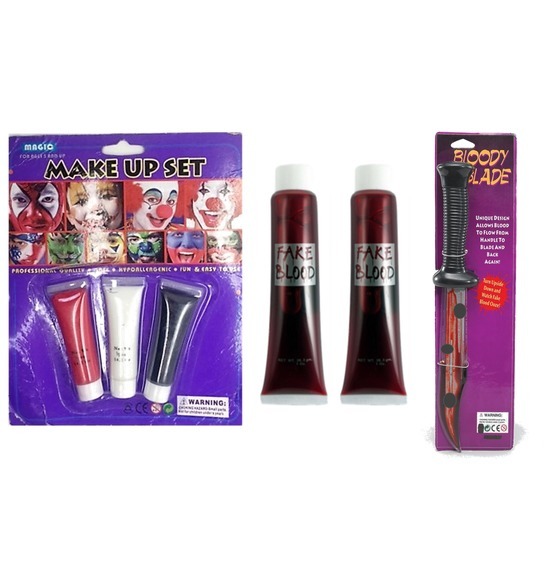 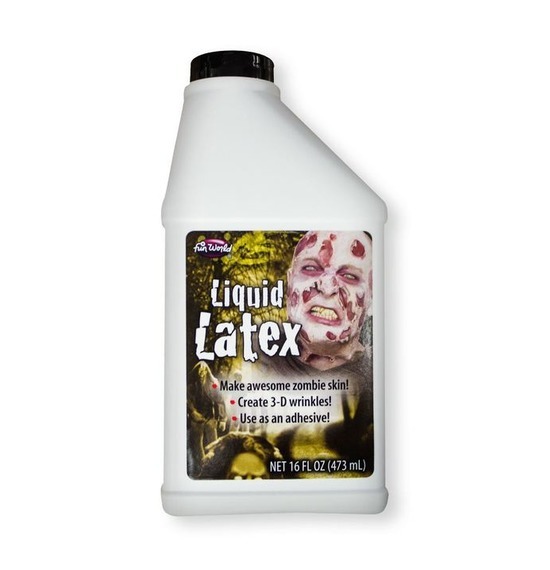 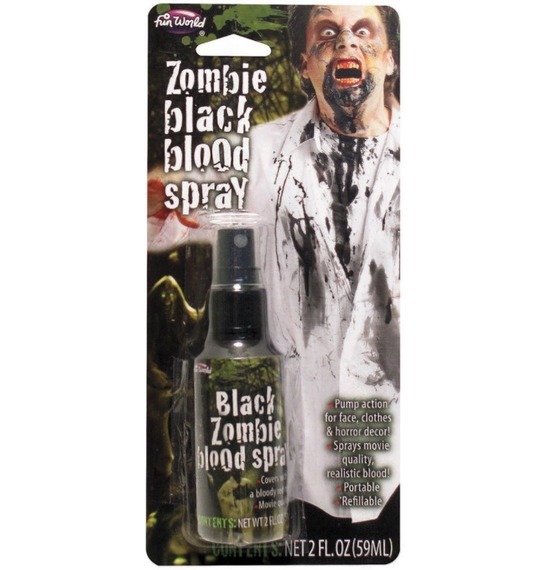 Some of products are cheap and easy to use for your weekend fancy dress costume party while others are professional quality used by cosplayers and stage shows. 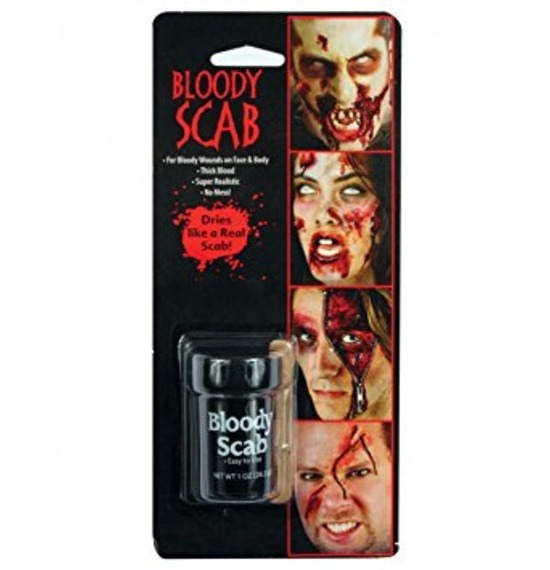 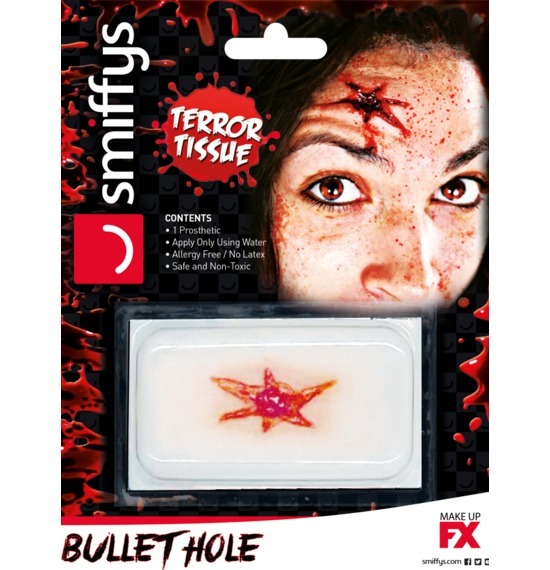 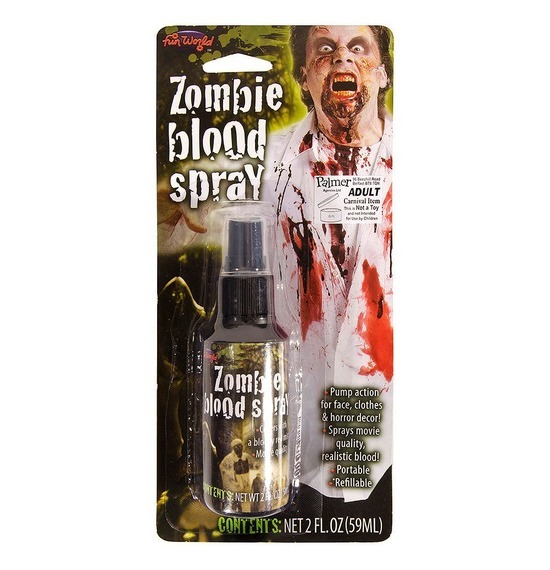 We have blood, tattoo scars and wounds, adhesive scars and wounds, fake bloody bandages and more! 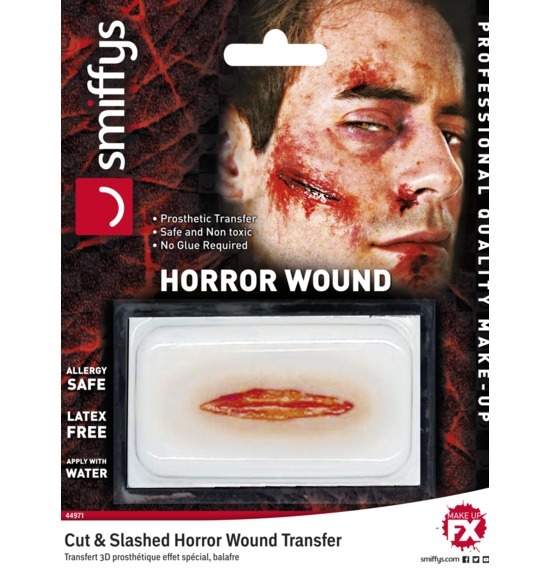 Buy your costume blood and wounds today! 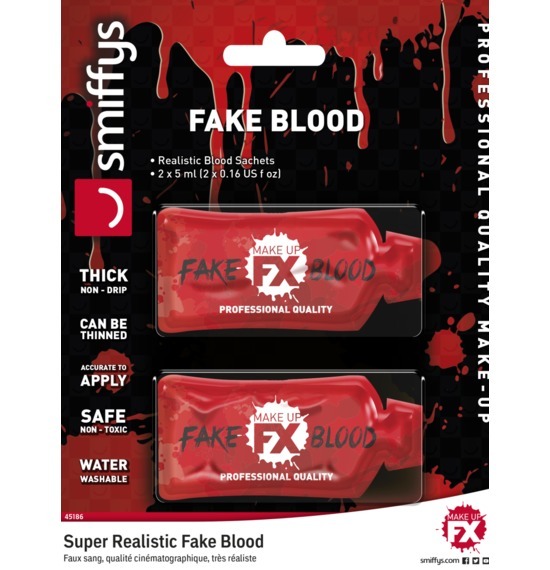 Giving you top brands such as Smiffys, Palmers and much more!